Energy Exchange = $33 in advance; On May 7, price goes up to $44. 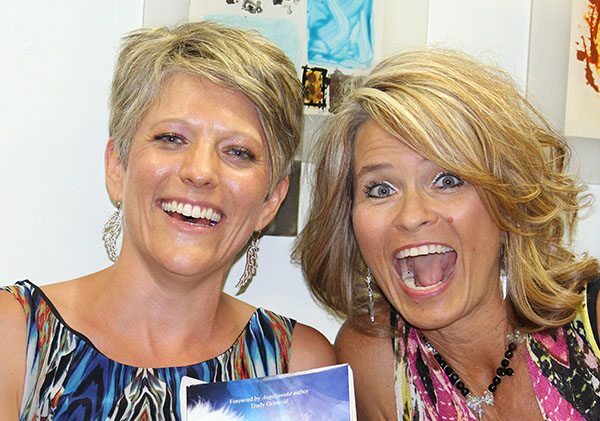 Join me, Sunny Dawn Johnston, and Courtney Long for an inspiring and motivating evening as we connect with the Angels and receive messages and intuitive guidance for YOUR everyday questions and concerns. 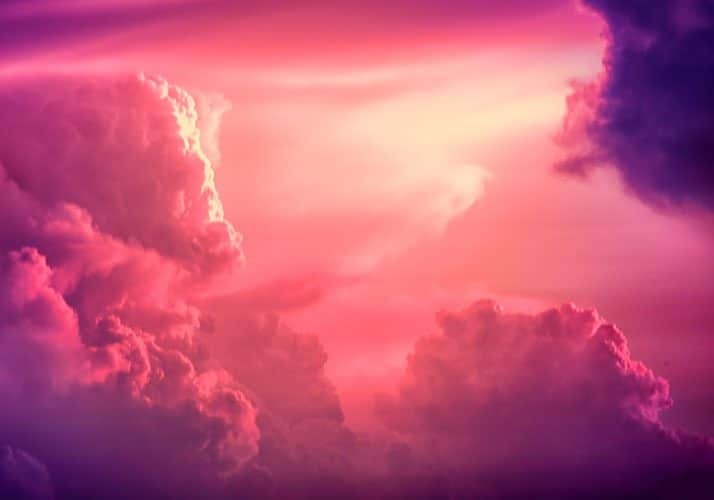 We’ll start with a short meditation to call upon your team of Guardian Angels, Archangels, Spiritual Guides, Departed Loved Ones, the Ascended Masters, and any other Angels of love and light assisting you on your journey. More than likely, another’s reading will speak to your heart and answer your question too. We are all connected in oneness, and so many of us are experiencing similar changes and transitions right now. You will have the added bonus of learning from others’ experiences and guidance as well, and the group energy can accelerate the healing process. Please PRE-REGISTER HERE to secure your spot. No refunds will be provided without minimum of a 48-hour cancellation notice. Or, you can pay with cash, check or credit card at the door.